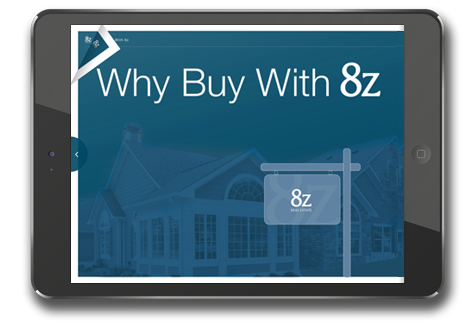 With 8z, you not only have a great agent on your side, you have a whole team of people working to meet your needs. Our in-house mortgage, title, rentals, and insurance agencies operate together as a well-oiled machine, making the buying or selling experience exceptionally smooth. 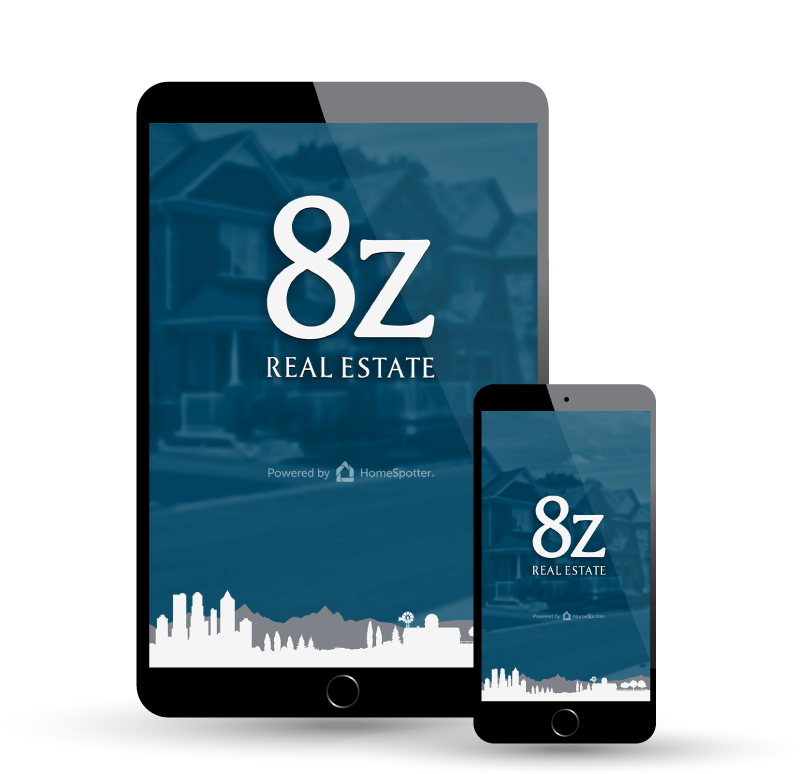 At 8z Real Estate, offering our clients the best services available does not stop at our team of Realtors and in-house staff. 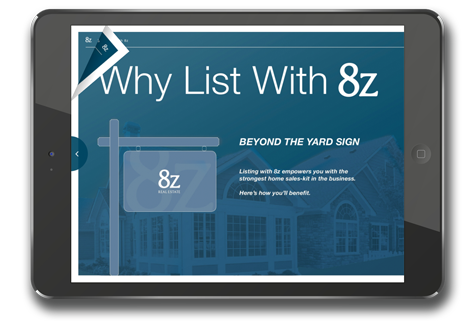 Throughout the home buying and selling process communication is key. Explore our digital listing book. Explore our digital buying book. Browse large, color photo galleries with expanded listing details at your fingertips. Use the app to search the most complete and current MLS-listed homes and properties for sale in Colorado. The signature feature, HomeSpotter, locates homes based on your phone’s GPS, to keep you from missing the perfect home a few streets over.